ANOTHER HERPES OUTBREAK IS UPON US!!! Winner of the Encore! 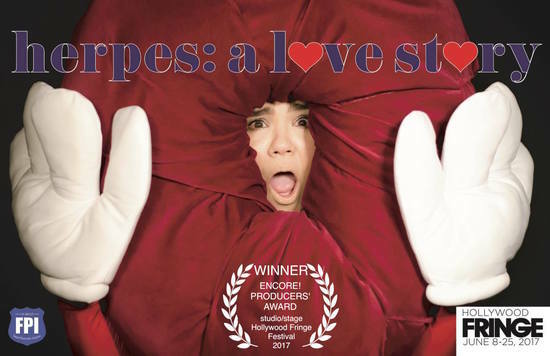 Producers’ Award at HFF17, Herpes: A Love Story is breaking out for two more performances! This is a multimedia, interactive, one-woman musical comedy written, produced and performed by Cherise Pascual, directed and developed by Jessica Lynn Johnson. Herpes isn’t fatal, but it nearly killed me — and since I didn’t die, what better way to celebrate than to tell you all about it?! What can I say? 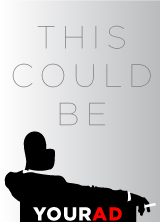 Years of hard work and dedication, of living in the moment and instant gratification, of playing “the good girl” when I felt uncomfortable… got me Herpes. And I did it all just to get some stupid boys to like me. Come see how my hard work paid off! Join me as we relive my bad choices through musical parodies, awkward dance moves, and conversations with all the people in my head (real and imaginary) and learn how having Herpes taught me to love myself — don’t worry, no touching necessary. This is a pretty naughty show, so leave the kiddies at home, come with an open mind, and expect to get wet.